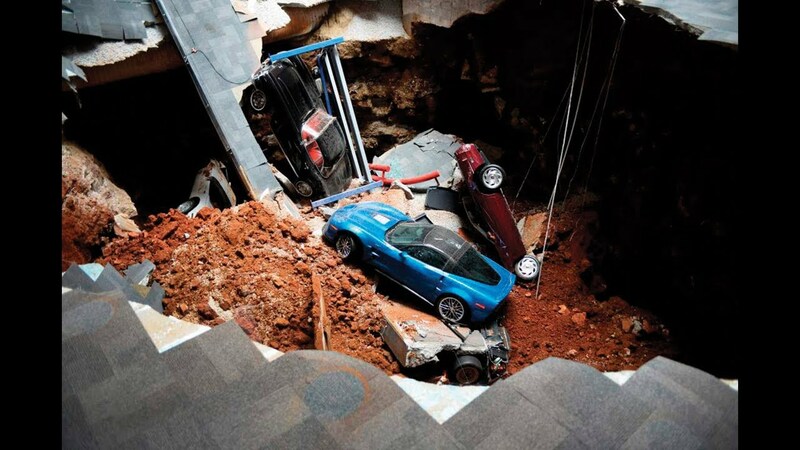 Five years ago today the sinkhole opened up inside the National Corvette Museum and swallowed eight Corvettes. 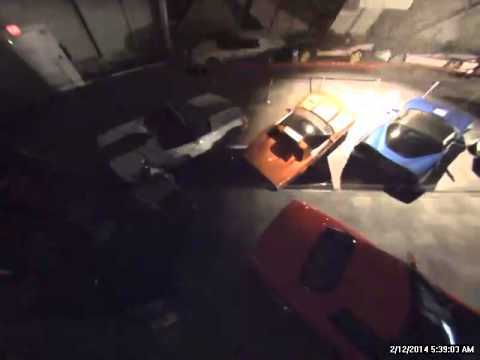 All of the cars were recovered but only three of them were in good enough shape to be restored, the black 62, the one-millionth Corvette C4, and the C6 Blue Devil. Walked that area before it happened, would love to go back now and see it all. Thanks Brad66. Always sobering to see those cars again. Five years. Wow. Here’s a video with a little discussion of that day; thanks Mike Furman@Criswell for bringing this to our attention. This is part of the Documentary. There are hundreds of plant worker signatures inside the 1 million C4, they were able to save/restore all except one - in the full Documentary they showed her (retired now) coming in and signing the last piece. Thanks for finding/sharing that video C8-wannabe! When the first one started right up, that was an emotional moment when I saw that five years ago and was again re-seeing it today. Last edited by John; 02-12-2019, 09:27 AM. Had never seen that before, Thanks I will have to make a trip there. 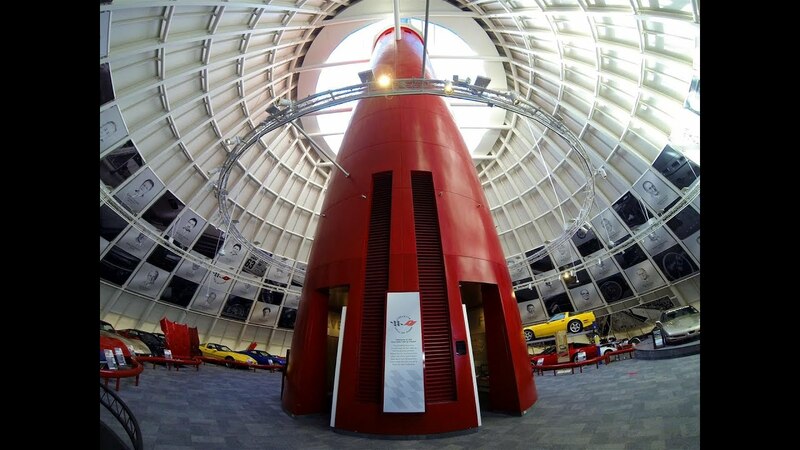 I little fun by the Corvette Cafe (inside the Museum). How about a special dessert to mark today’s anniversary? You get to take your toy Corvette home with you. Bradd66, thanks for starting this thread. Thanks to all others posting on this very interesting thread. Last edited by Ssscooter66; 02-13-2019, 09:09 PM.